In a work of abstract literature Richard Kostelenatz would surely admire, in Ritmo D. Feeling the Blanks, Riccardo Boglione has stripped away every last bit of text from Giovanni Boccaccio’s contentious 14th-century body of 100 novellas, Decameron. All that remains is the rhythm, spacing and punctuation. D’un côté, une éthique indicible (Wittgenstein), de l’autre, une éthique du mi-dire (Lacan). L’expérience éthique serait-elle liée à l’expérience de la limite dont le silence ferait partie ? After the relative intimacy of the first two volumes of In Search of Lost Time, The Guermantes Way opens up a vast, dazzling landscape of fashionable Parisian life in the late nineteenth century as the narrator enters the brilliant, shallow world of the literary and aristocratic salons. Poe’s Narrative of A. Gordon Pym seems to me excellent art criticism and prototype for rigorous “non-site” investigations. Against Expression, the premier anthology of conceptual writing, presents work that is by turns thoughtful, funny, provocative, and disturbing. It is a virtue of Marjorie Perloff’s Unoriginal Genius that it leaves nothing settled. Rather, it provokes new questions that help to unsettle modernism and its artistic aftermath, and itself performs an important arrière-garde re-animation of neglected or taken-for-granted avant-gardes. As readers we come to understand for the first time how blackface performance imagined and addressed a national community and we realize the extent to which we still live with this legacy. The Lacanian Subject not only provides an excellent introduction into the fundamental coordinates of Jacques Lacan’s conceptual network; it also proposes original solutions to (or at least clarifications of) some of the crucial dilemmas left open by Lacan’s work. A stunning book—Andrea Fraser turns the art museum inside out, time and again, in her incisive and mercilessly witty deconstructions. A rare combination of committed artistic practice working hand-in-hand with the insights of cultural theory. After centuries of repression and censorship, the sexual component in thousands of revered icons of Christ is restored to visibility. 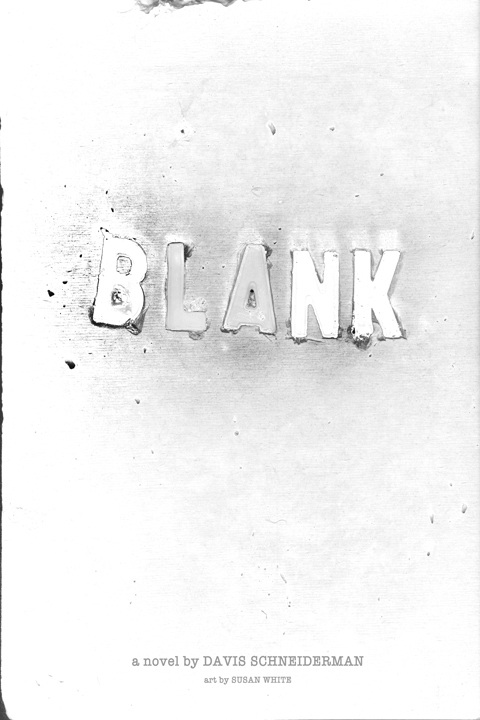 Davis Schneiderman’s 206-page novel, Blank, contains only compelling chapter titles. The story is – as it always has been – up to the reader. White-on-white pyrographic images are by notable artist Susan White. The fine art edition is shrink-wrapped and enclosed in a wooden box that is fully encased in plaster and can be opened with a pull-tab. Once opened, the box cannot be re-encased. Music will be composed and performed by renowned experimental hip hop musician, Paul D Miller aka DJ Spooky. Learn more about Vanuatu Pacifica Project here. We have opened nominations and submissions (yes, you can submit your own work, now) between now and Dec. 15, 2011. The 2012 edition will include work published between Sept 1, 2009 and Sept 1, 2011. Unpublished works cannot be considered. Please nominate or submit work here. Publication Information: Author, title, publication, and date of publication. What makes this piece right for &NOW (optional)? Include all of the above, and a file or URL to the piece. 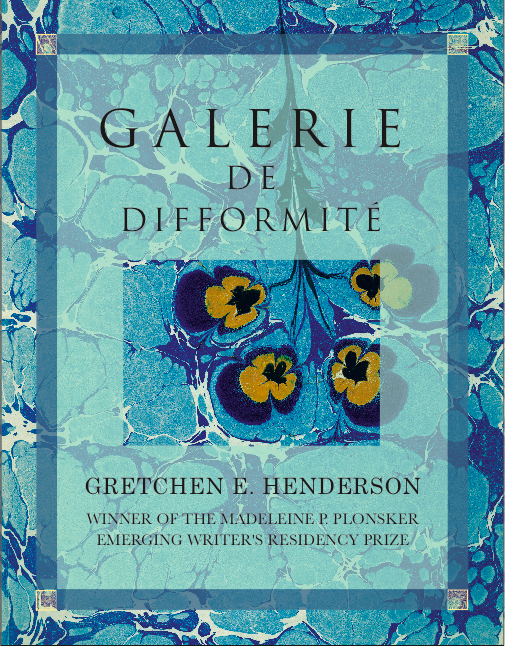 “A page-turner, fast and muscular, electric and sometimes “repulsive” (cf Rimbaud’s characterization of women’s writing-to-be as “delicate, repulsive, beautiful.”) Through the typography and collaging, you read a whole page incredibly swiftly, almost as if all at once. The handling of the Sumerian/Babylonian mythological material is superb. And you finally never know, as reader, if you are reading “myth” or autobiography. 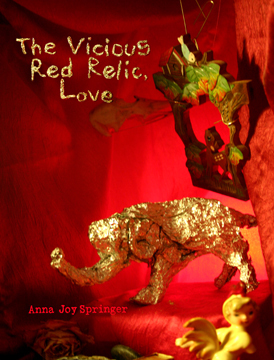 Anna Joy Springer is a prose writer and visual artist who makes grotesques. That is, she creates hybrid texts combining sacred and profane elements in order to prompt intensely embodied conceptual-emotional experiences in readers. Formerly a singer in the Bay Area bands, Blatz, The Gr’ups, and Cypher in the Snow, Anna Joy has toured the United States and Europe being a wild feminist punk performer, and she has also toured with the all-women spoken word extravaganza, Sister Spit. Author of the illustrated novella THE BIRDWISHER (Birds of Lace) and THE VICIOUS RED RELIC, LOVE (Jaded Ibis, forthcoming); she is currently making FEEDING THE DYING, a graphic novel. She received her MFA in Literary Arts from Brown University in 2002, and she is an Assistant Professor of Literature at University of California, San Diego where she truly loves teaching courses in Experimental Writing, Graphic Texts, and Postmodern Feminist Literatures. At $15.00 (or, ahem, less on Amazon) this book is practically free. Once you see the lushly designed inside pages and the historical full-color marbled endpapers, you’ll get behind this fuzzy math. Did we mention that this book teaches itself. That’s right, you don’t even have to show up to class. Take a personal day, while your students learn like professionals. Need an exam or review copy—? Mention it on your blog? Write andnow@lakeforest.edu for a comp. Who loves ya, baby?